During last winter, a BBC analysis report showed that of 152 hospital trusts, 137 were reported to be overcrowded with NHS bosses saying the main reason for this being the problems faced with discharging frail patients. In a bid to minimise the risk of infection and increase the time it takes to receive treatment, hospitals are meant to have no more than 85% of beds occupied. however, with a majority of hospitals often exceeding that figure, (of the 137 hospitals, 60 were at over 95% capacity) this has become an increasing problem which needs a solution and fast. Longer and unnecessary stays in hospital are actually proving detrimental to older patient’s health as they quickly lose mobility and the ability to do everyday tasks. Keeping older people in hospital longer than necessary is also an additional and avoidable pressure on the financial sustainability of the NHS and local government. What Can be Done to Alleviate the Pressure? The problem of delayed discharges is caused by a lack of available services to care for the patient after their medical care has finished. Everyone wants to get home as quickly as possible and this is where the rise of live-in care is coming to the fore as opposed to having to make a decision on care home options which can often take time, be very costly and may not even be the right choice. By providing a service that enables the patient to return to their own home whilst receiving the right level of care is a major factor of relieving the pressure on overcrowded hospitals. At Arbour Care, we provide live-in care services and specialise in working with hospital patients with the aim of getting them home quickly but ensuring they are cared for in the correct way in their own surroundings. All of our carers are fully trained and we work closely with the families and hospital in question to ensure a seamless transition from hospital to home. To find out more about our live-in care services, in particular how we can help with hospital discharge call us today for a chat on 01932 901444 or visit our website HERE. 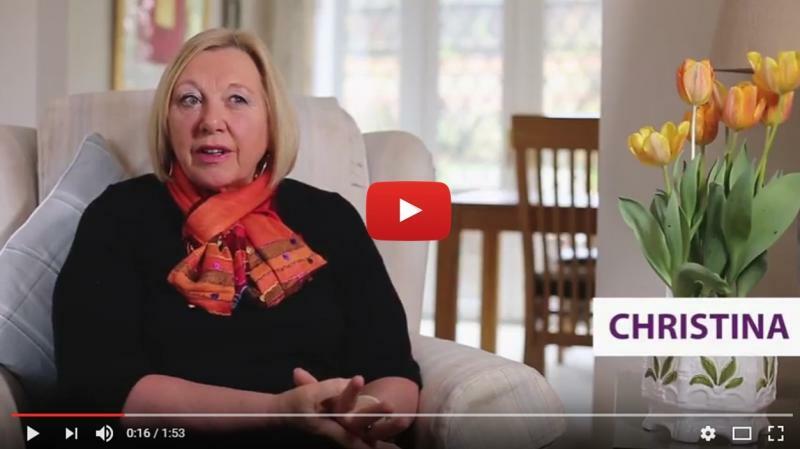 If you haven’t already, watch out latest video where Christina discusses why Arbour Care are specialists in providing hospital discharge live-in care services.